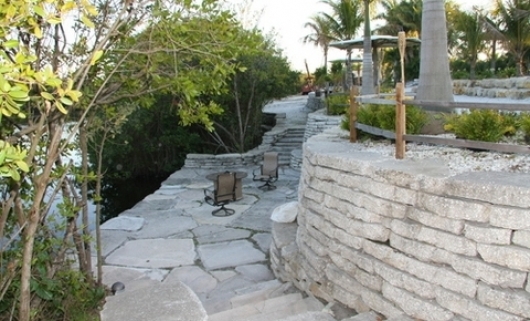 We are not currently booking events due to renovations. 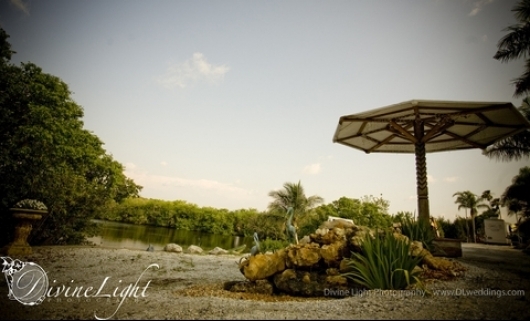 Please check back for update status on 2016 calendar and scheduled events. 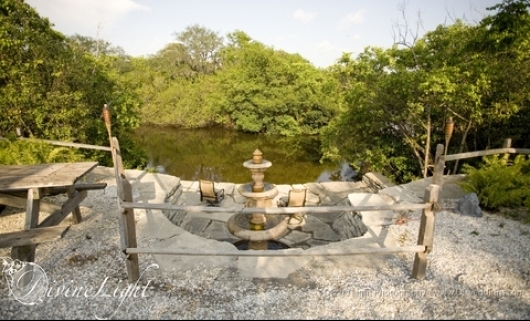 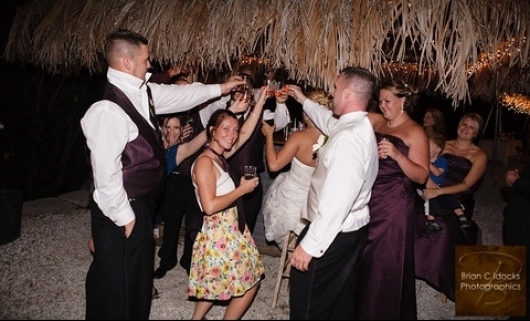 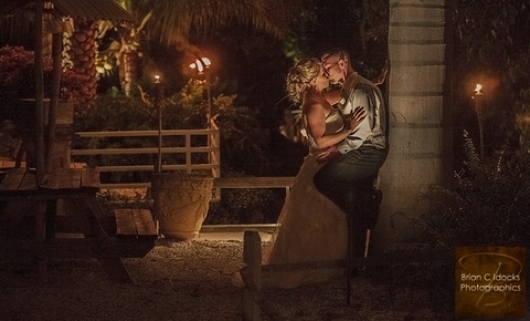 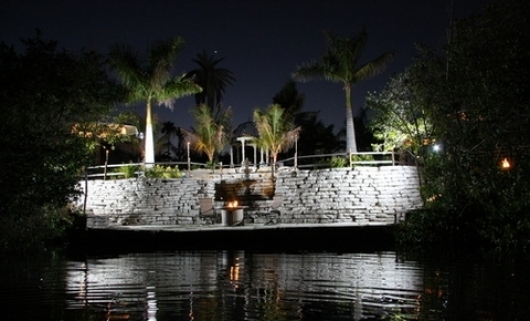 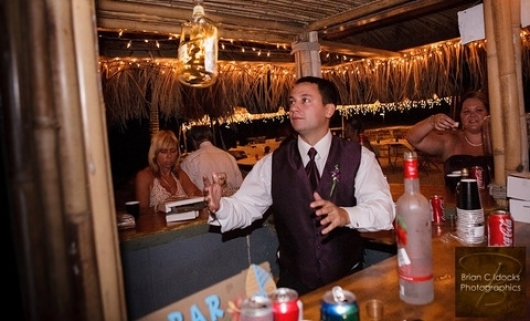 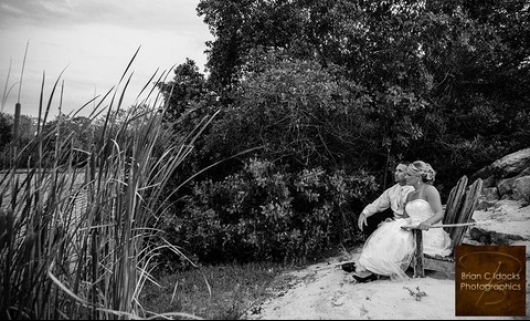 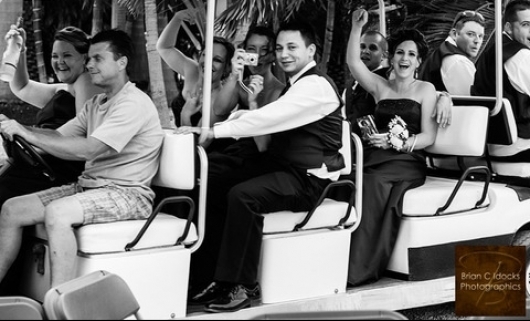 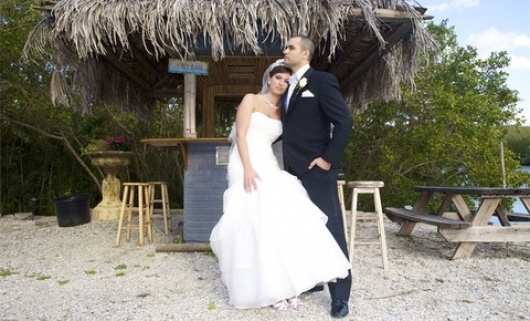 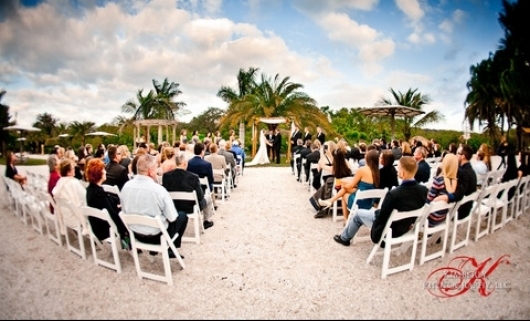 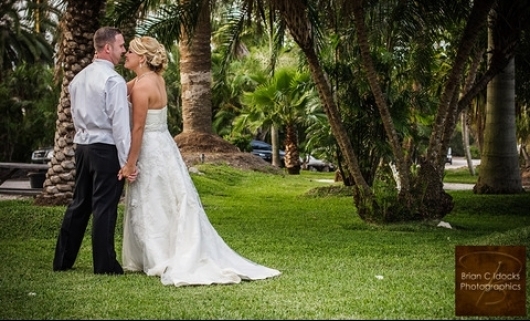 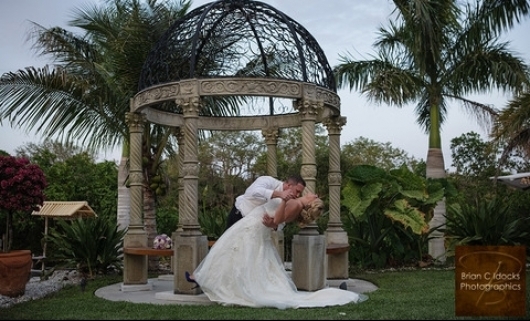 Jake's Grotto is an exotic outdoor venue that is unlike anything else in Pinellas County. 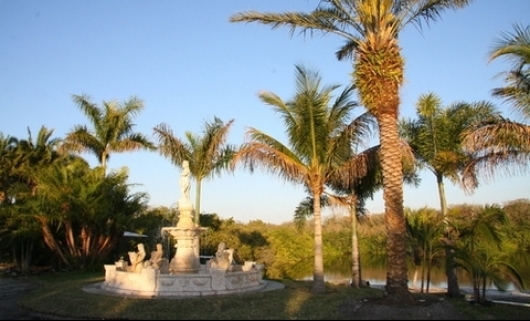 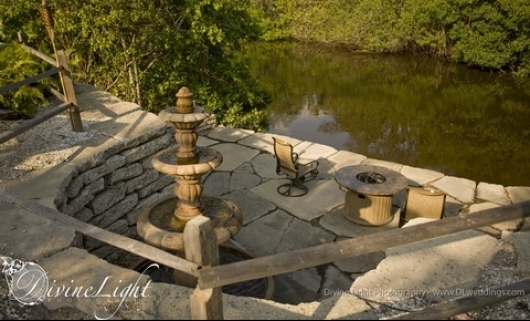 Our property is located on the Cross Bayou Canal stretching over 1,000 feet of waterfront. 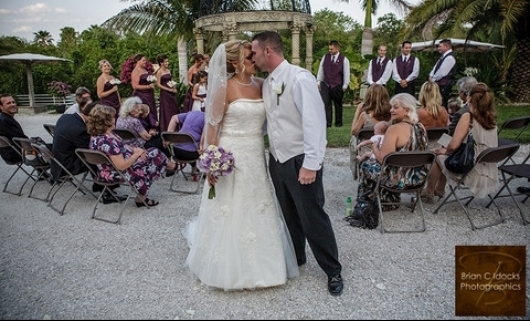 We invite you to tour this one-of-a-kind private venue in Clearwater.